The Divi Theme and the Elementor Page Builder are the top two hottest wordpress page builders to hit wordpress. I have personally used both page builder, so i wanted to give a proper analysis of each page buiilder to discuss the pros and the cons. 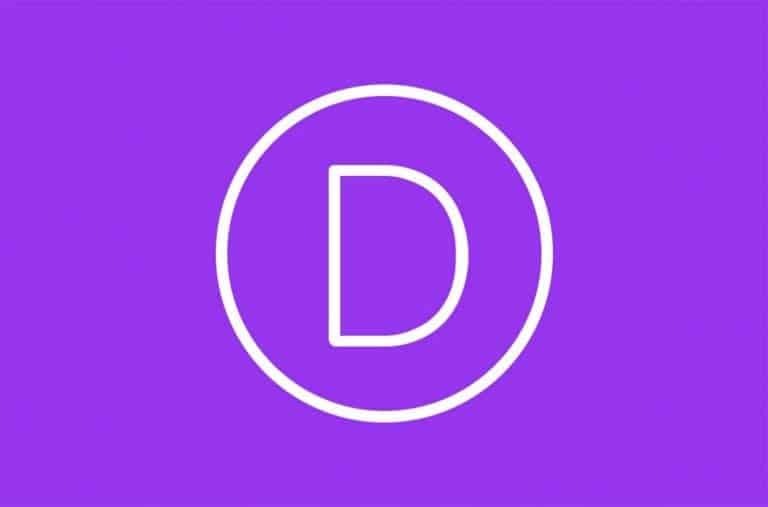 The divi theme has more than 1 million active installs and is the most popular wordpress theme in the world. Want To Vote? Vote For Your Favorite Page Builder here! The elementor page builder is a fairly newer page builder being about 3 years old. The page builder offers a front end visual experience very similiar to the divi theme, so in this comparison, i will break down the pros and cons of each wordpress page builder. Personally, I like The Divi Theme. I have used it in the past on many projects and it never failed me. 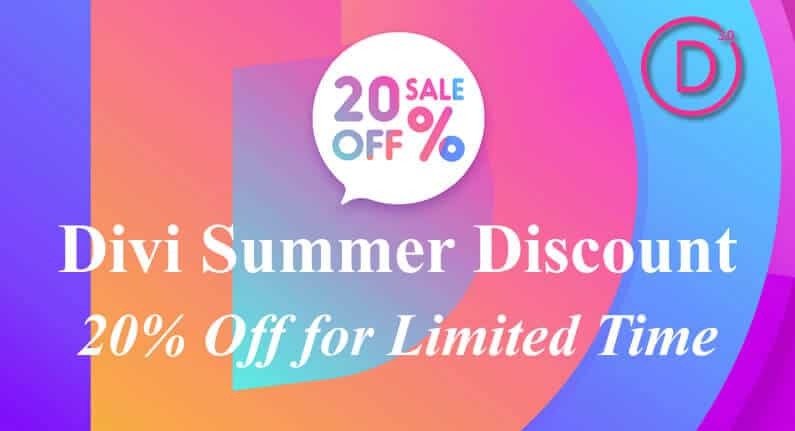 The Divi theme is a great pick if you are trying to create a business website for somebody or a company because of the flexibility you have. 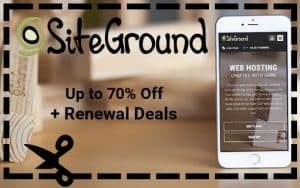 If you are trying to start a blog or ecommerce website, i would go with elementor. The main reason why is because you have more customization options than the divi theme. What if you are a business or web agency? I would scrap elementor PRO and go with the divi theme. I have to admit that if elementor PRO remains NON-GPL than its useless to web agencies and development companies. Some people will take that personal, but when you work with development companies every day, you know . In fact, most development companies dont like to use page builders from wordpress in general. Plus i feel that elementor is more geared for complete beginners and not bigger agencies. No matter what anyone says, ive worked with developers and we all know that we wouldn't want to use a NON-GPL product on a large project because we are so limited. In that sense, the divi theme remains a better choice for bigger projects that need more customization. But still i like to use the divi theme for most business websites. It offers so many templates. The Visual builder can be glitchy for the divi theme. At times it slows down. 3rd Party plugins dont integrate too well with the divi theme. Elementors 3rd party integration is better. Divi has less modules than elementor PRO. Both are great page builders for wordpress. 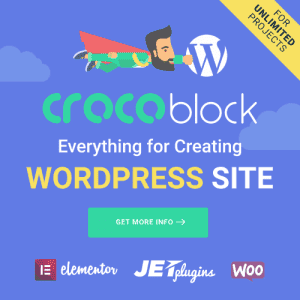 I have personally used both and these are probably the top two page builders I recommend for more wordpress projects. Imagine if we were still slaves to the visual composer builder for our pjoects? I would cry! So congrats to both compaines for their years of development for these page builders! 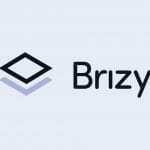 Also, there is a newer page builder called brizy coming out, if you want to know more about this new page builder you can check it out here! let me know what your favorite page builders are! I am not saying Divi is the only solution but I simply wanted to shed light for others who may not know about these features being in the works. Cheers to all!